Tonight, June 5th, the Aviators take on the perennial powerhouse Liberal BeeJays! Come out and support us as we begin our campaign to get to the NBC World Series. No admission. Check out our new merchandise and the Best Seat in the House which is auctioned off during the 3rd inning to enjoy the rest of the game but can be won on June 16. Micah 6:6, 8 The Message How can I stand up before God and show proper respect to the high God? … He’s already made it plain how to live, what to do, what God is looking for in men and women. It’s quite simple: Do what is fair and just to your neighbor, be compassionate and loyal in your love, And don’t take yourself too seriously— take God seriously. 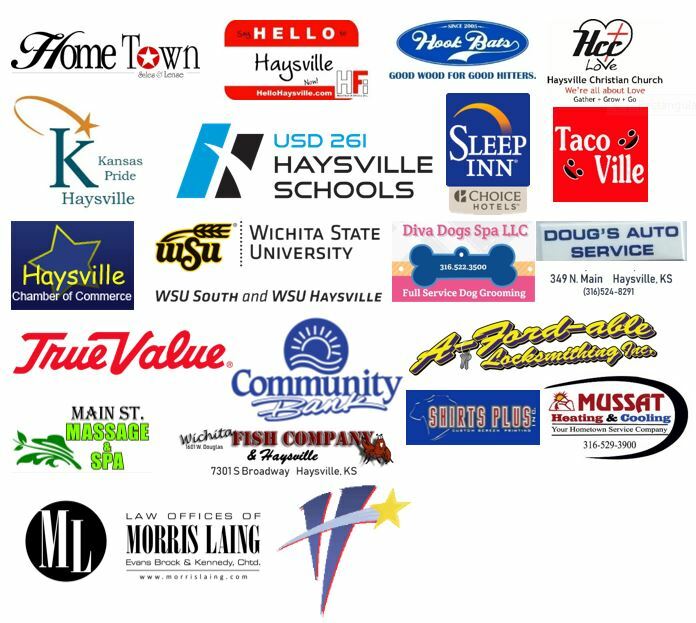 Please check out these great supporters--they help make Aviators Baseball happen!